How much is a life “worth”? Most of us would say that it’s priceless…especially for those who have lost someone in an accident, often called, “wrongful death” in legal terms. A motorcycle rider is killed after being struck by a car, a gas tank explosion takes the life of a child, a tractor trailer accident claims the life of an innocent bystander, a construction site accident results in an innocent pedestrian fatality – all are examples of what Georgia law terms a “wrongful death”. O.C.G.A. § 51-4-1, Georgia’s Wrongful Death statute, says that “the full value of the life of the decedent, as shown by the evidence” should be viewed through the eyes of the deceased and determined by the enlightened conscience of an impartial the jury. Under Georgia law, determining the “value of a life” consists of two parts: the economic value, which includes the loss of future earnings, and the intangible value. The first part of the statute, the economic value, can be determined more easily – given the age of the person, their surviving family members, their occupation at the time of their death, etc. These variables assist in making financial projections for this portion of the case’s value. 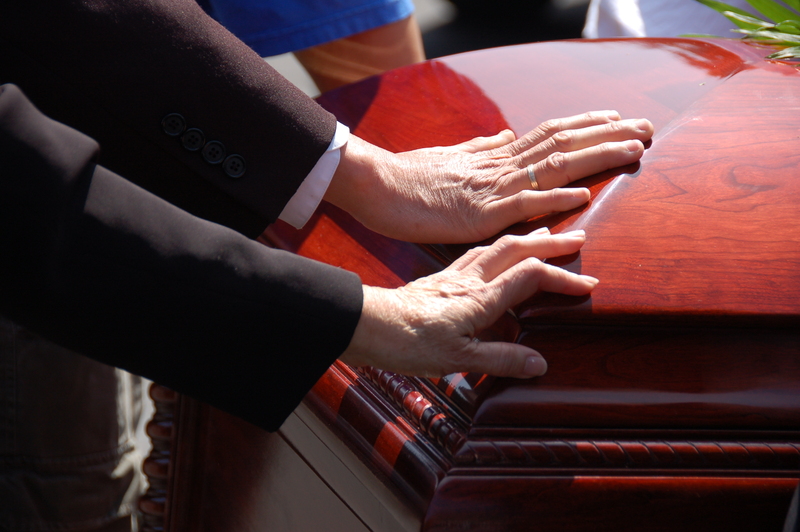 It’s the second part of the law that makes the full value of a wrongful death claim so difficult to determine. It’s these intangible things in life that juries wrestle with in determining what amount to award. They consider, the child who will never be able to play with their parent, the grandfather who will not be able to enjoy his retirement, the young mother who will never see her children grow up, get married and have children of their own. Georgia’s law has been praised for its unique approach to wrongful death lawsuits by including not only the financial implications, but also taking into account the relationships and experiences that truly “make a life”. And by leaving the final decision to an informed jury and a reasonable judge, who has the power to adjust the settlement if necessary, the citizens of Georgia can feel some comfort in knowing that their loved ones’ life really does matter. Every life has value, and every life matters to the loved ones left behind. Kaine Law is a personal injury law firm representing injured accident victims in Georgia. With offices in Atlanta, Conyers, Lawrenceville and Stockbridge, Kaine Law’s personal injury attorneys specialize in representing the families of victims of wrongful death, injured motorcycle accident victims, injured car accident victims, injured dog bite victims and injured pedestrian accident victims. Kaine Law represents their injured accident victim clients using a contingency fee agreement which provides that there are no legal fees unless we win.